Nexus 5P Renders Appear – Could This Be The Successor To The Nexus 6P? 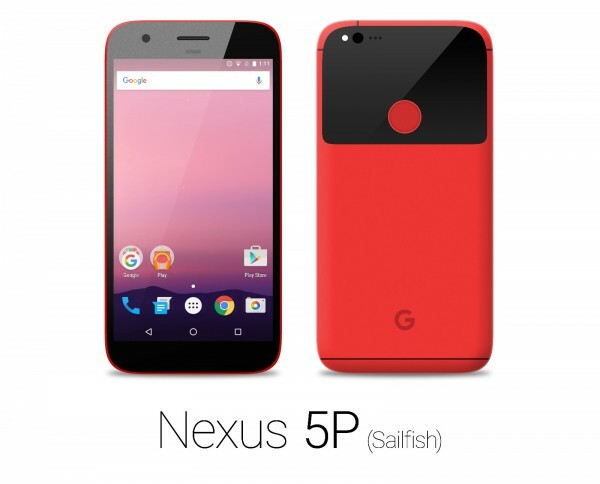 Here are some leaked renders of the alleged Nexus 5P, which goes to show that this just might be the high-end Nexus 6P successor that we have been waiting for. 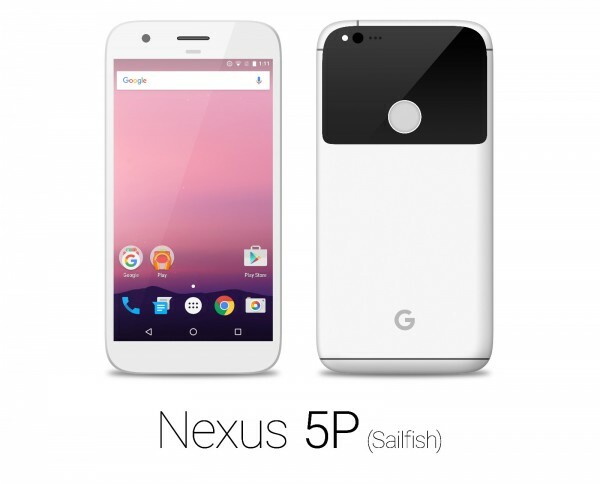 Some time ago, we reported that the Nexus S1, or in other words, Sailfish is going to be the successor of Nexus 5X, so why is it that the leak suggests the name Nexus 5P. 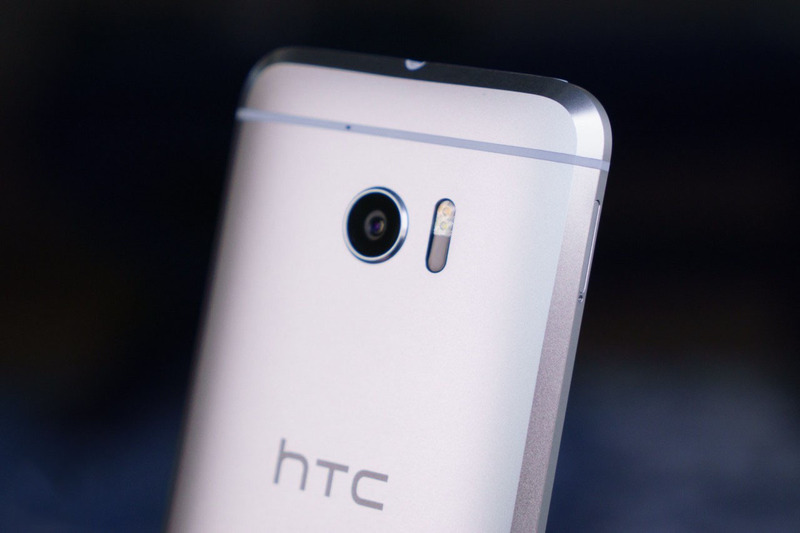 It is possible that the change is only going to be implemented in terms of name calling and nothing else, because according to our previous leaks, the HTC M1 is going to be the higher performing Nexus smartphone with a screen size of 5.5 inches. What did you think of these renders? 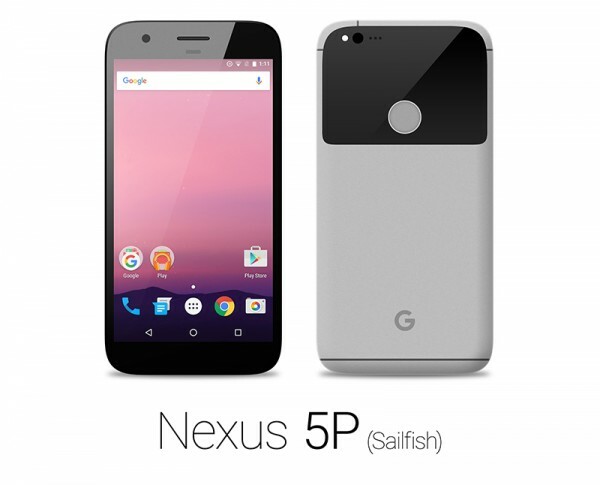 Should the device actually be called Nexus 5P for its hardware, or should there be another model name attached to the smartphone? Let us know your thoughts.